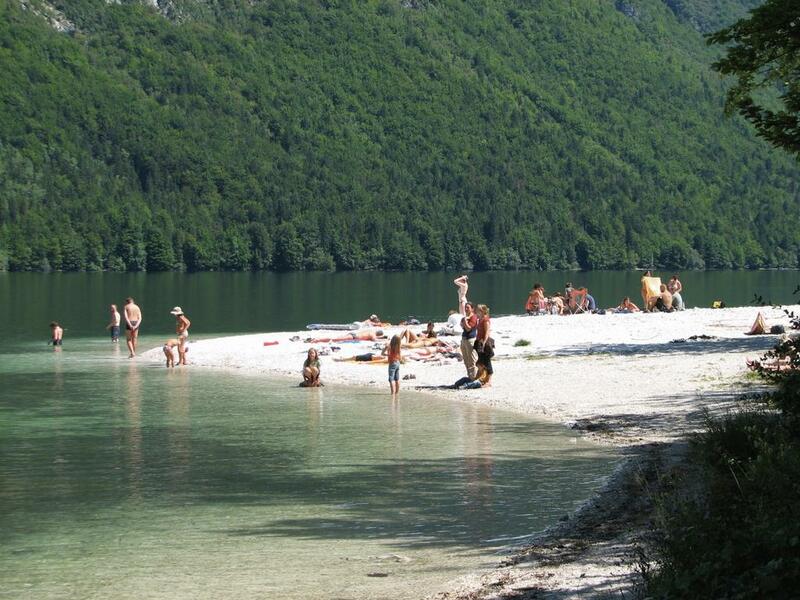 Pension Cerkovnik is accommodation in the Triglav National park and only 300m from Lake Bohinj gives you endless possibilities for great fishing from the shore or from the boat or indulge in nature walks enjoying the amazing scenery. 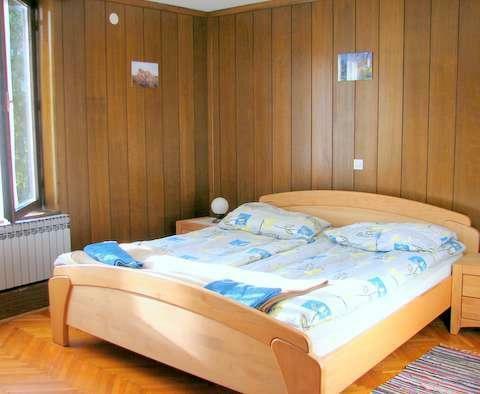 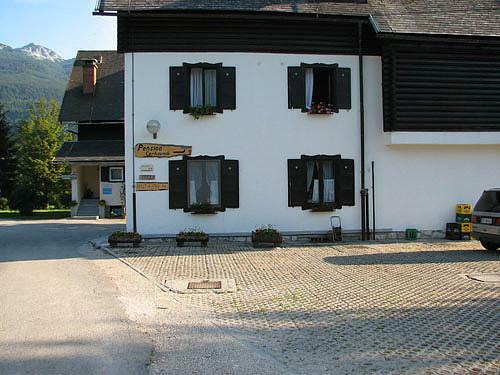 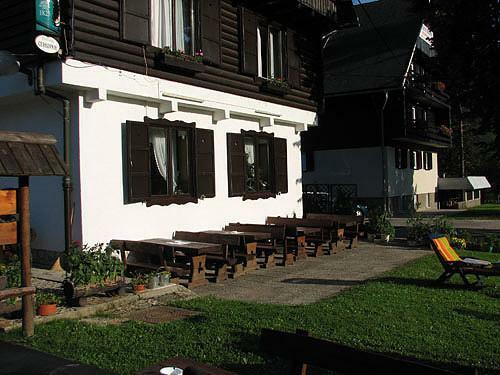 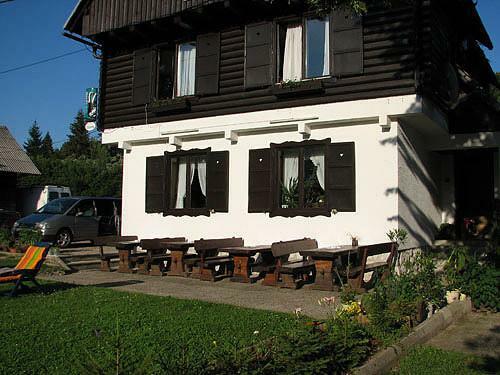 Idyllically set family run guest house, overlooking the lake and located in the heart of the Triglav National Park.They offer accommodation for 28 people in 8 double rooms and two rooms with 4 beds. 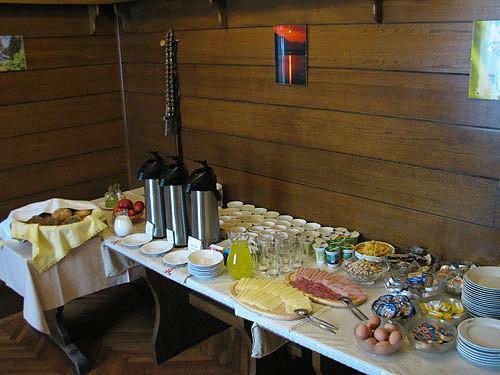 The dining room can be quickly turned into a hall suitable to host small seminars or team-buildings.